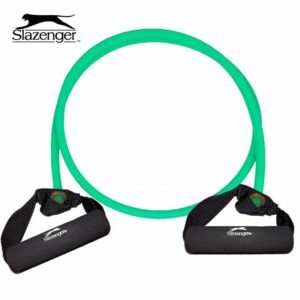 This toning tube of Slazenger allows a versatile training of individual muscle groups. 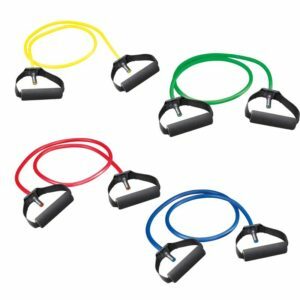 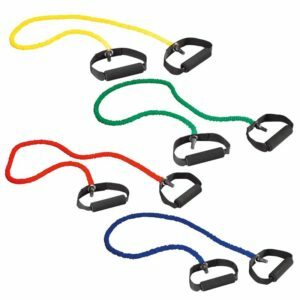 It is ideal for rehabilitation and therapy, as well as for a light fitness training. With the toning tubes of Slazenger you can train torso and legs and they can also be used for stretching exercises. 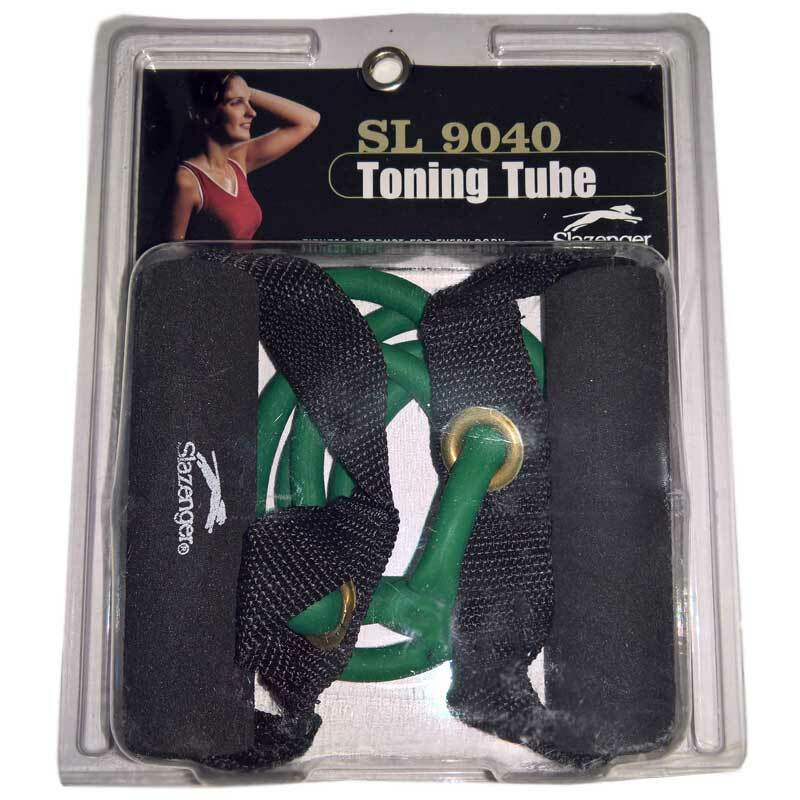 Slazenger Toning Tubes featuring washable plastic handles padded with foam. Delivered as set of 20 toning tubes with light resistance of Slazenger.